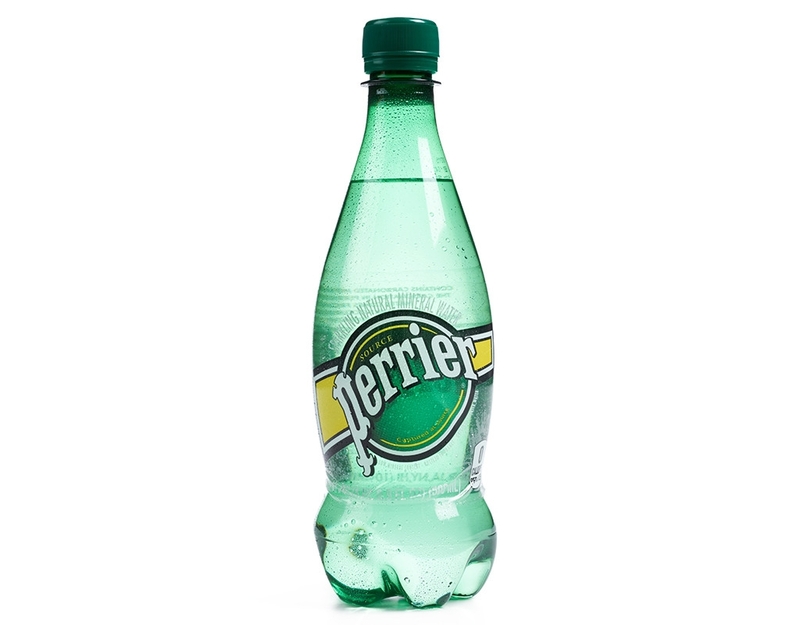 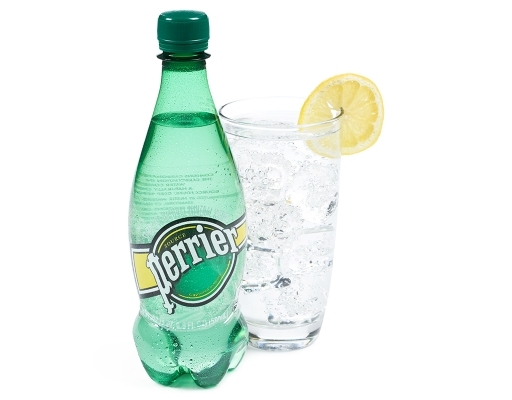 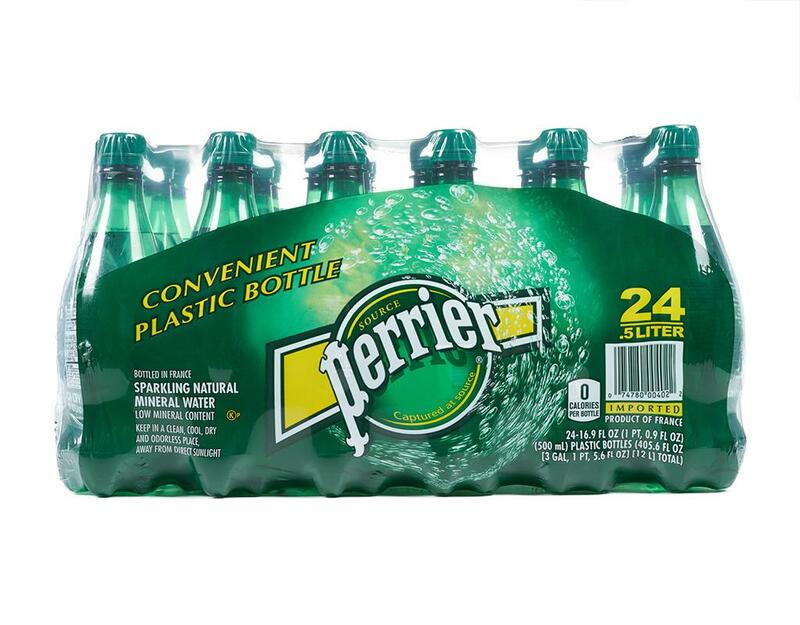 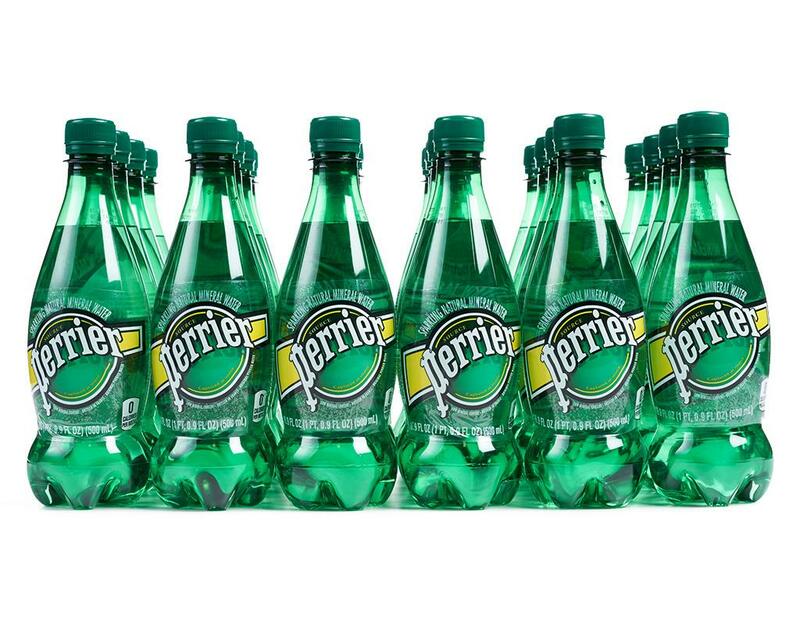 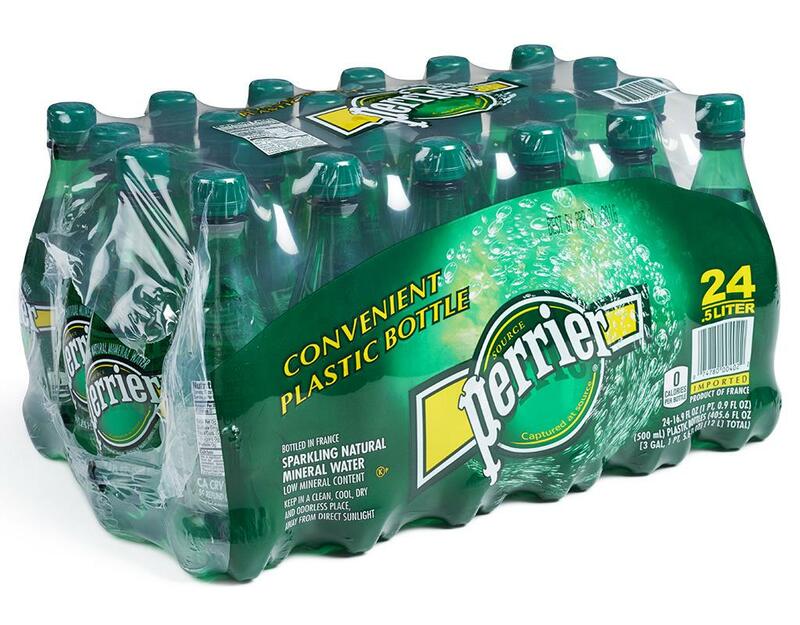 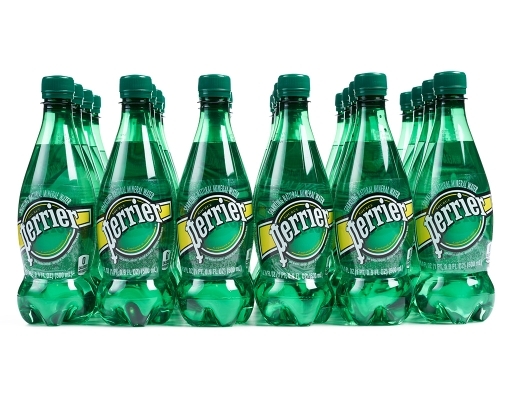 Originating in France, Perrier Sparkling Water has a refreshing blend of intense bubbles & balanced mineral content. Its crisp carbonation makes it the perfect partner for cocktails and drink recipes. 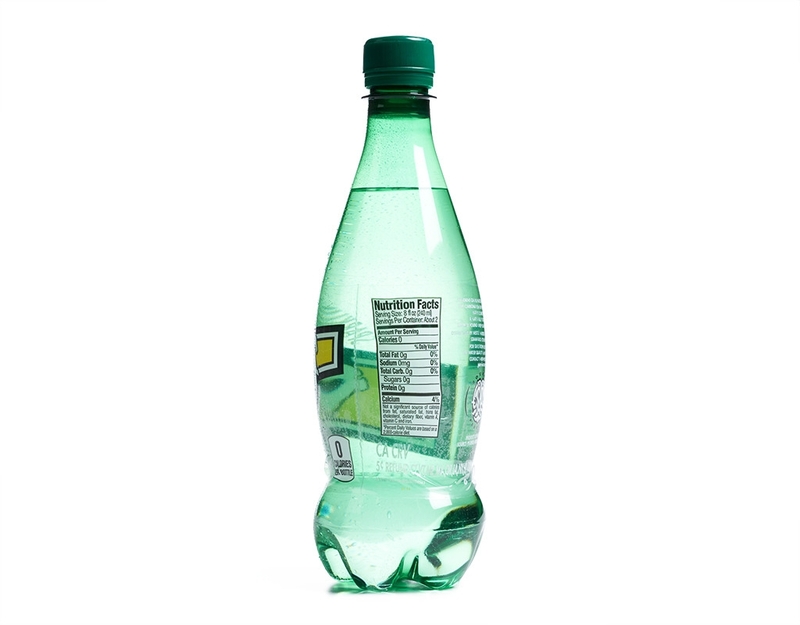 It's also a great alternative to carbonated soft drinks, with no sugar and zero calories.